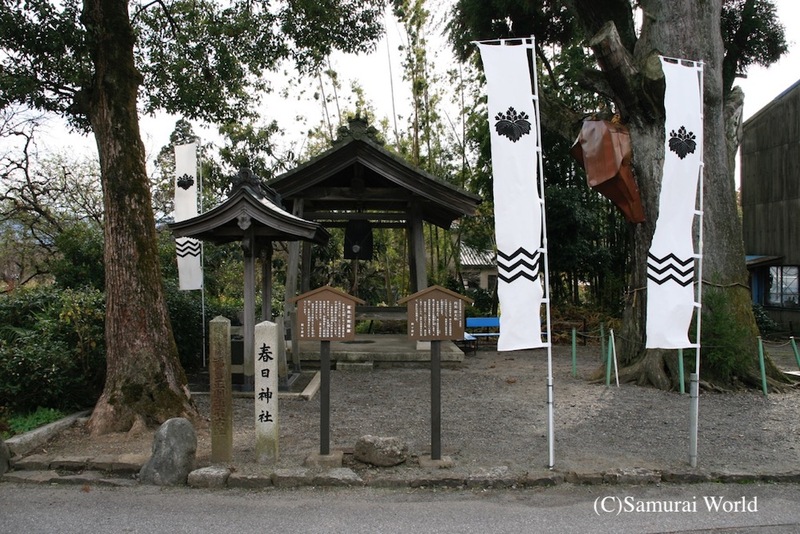 Fukushima Masanori was born in Ama, Owari Province (western Nagoya City, Aichi Prefecture) in 1561, and is believed to have been a cousin of Toyotomi Hideyoshi. 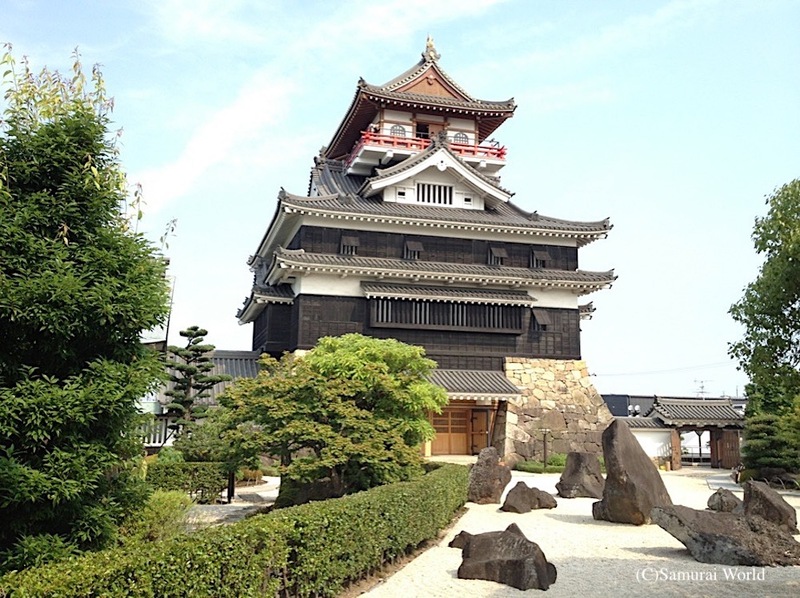 He first saw action as a 17-year-old at the Siege of Miki Castle (Hyogo Pref.) 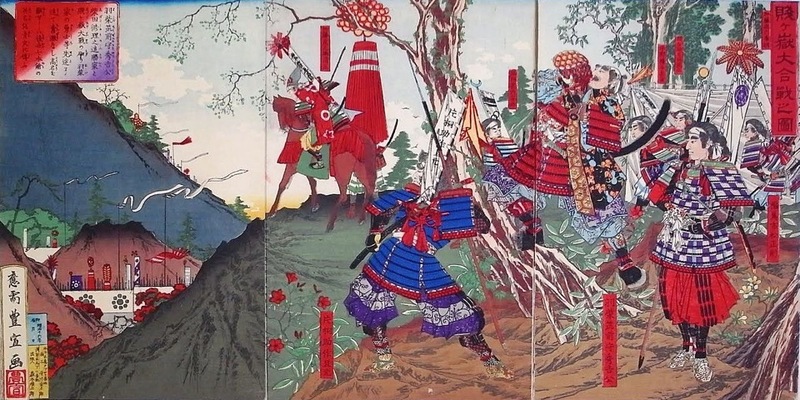 in 1578, when Toyotomi Hideyoshi attacked Mori clan allied Bessho Nagaharu. The siege would last almost three years. 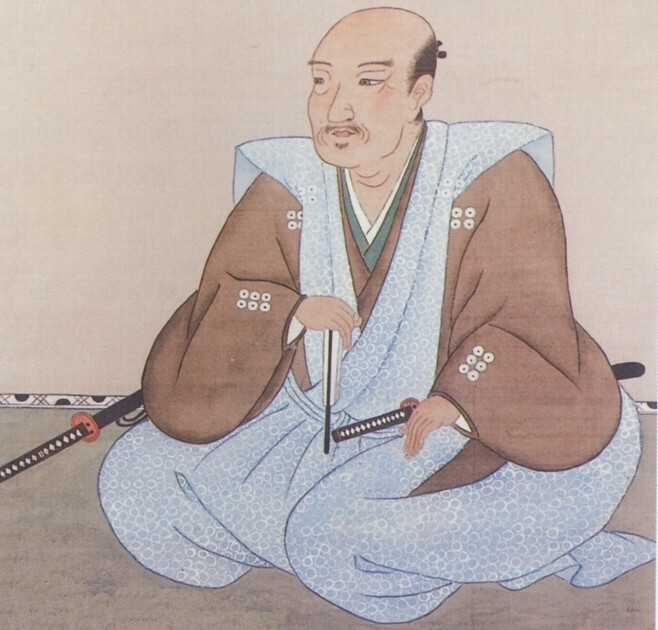 Fukushima Masanori would also be present at the Battle of Yamazaki against Akechi Mitsuhide in 1582 following the death of Oda Nobunaga, and would distinguish himself in the Battle of Shizugatake in 1583. 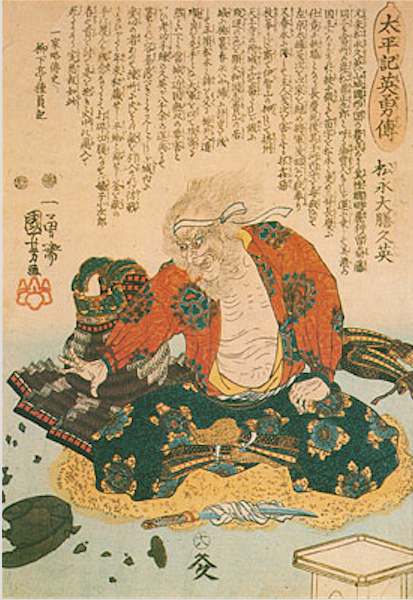 At Shizugatake, Masanori claimed the honor of taking the first head, that of the general Ogasato Ieyoshi, and for defeating Haigo Gozaemon in battle. 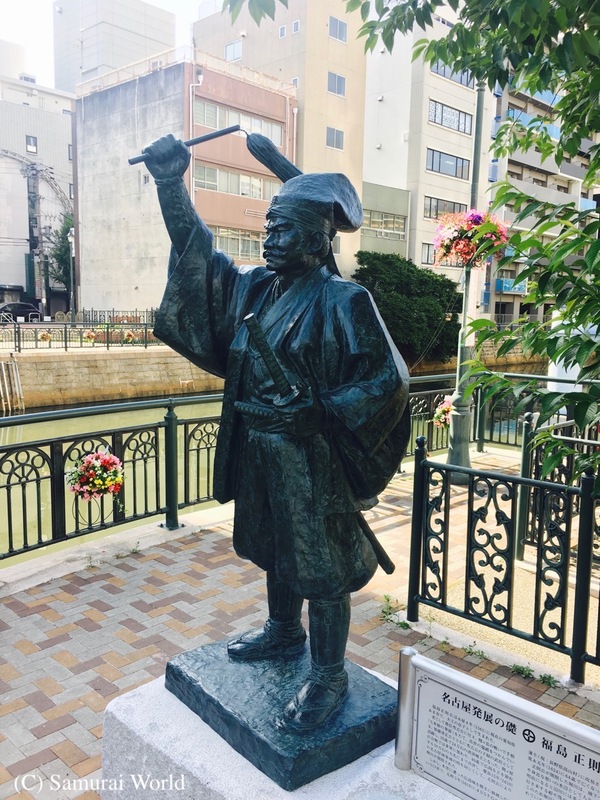 For these meritorious acts, he was rewarded with a 5,000 koku raise, and recognition as one of the Seven Spears of Shizugatake. Fukushima Masanori continued to serve Hideyoshi well, and was elevated to daimyo status with 110,000 koku at Imabari, Iyo Province (Ehime Pref.) following his actions in Hideyoshi’s efforts to conquer Kyushu in 1586-87. He would continue to prove his worth in the ill-fated Korean Campaigns, taking the central Korean city of Ch’ongju. 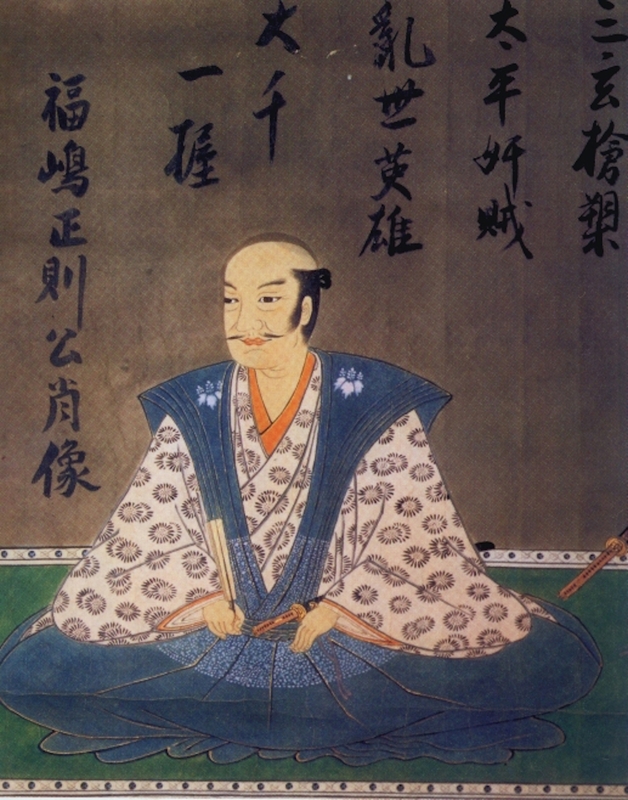 On his return to Japan in 1595, he was tasked with hunting down Toyotomi Hideyoshi’s nephew and one time heir, Toyotomi Hidetsugu, with whom Hideyoshi had had a falling out with. 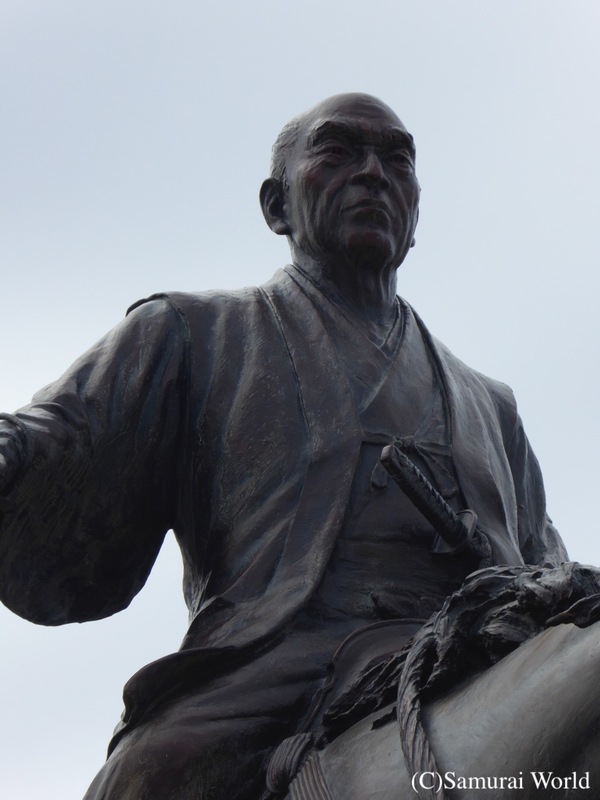 Masanori led 10,000 samurai to holy Mt. Koya and surrounded the Seigan-ji Temple. 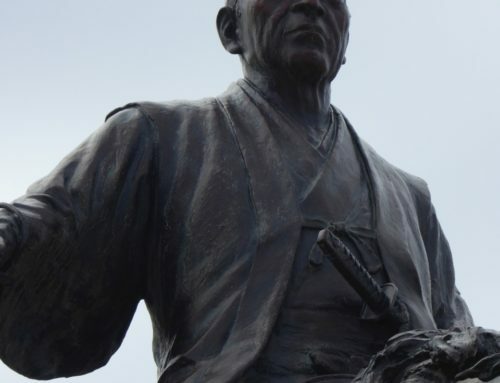 Hidetsugu was forced to commit seppuku, and Fukushima Masanori received a raise of 90,000 koku for his efforts, as well as Hidetsugu’s former domain, Kiyosu Castle in Owari (Aichi Pref.). 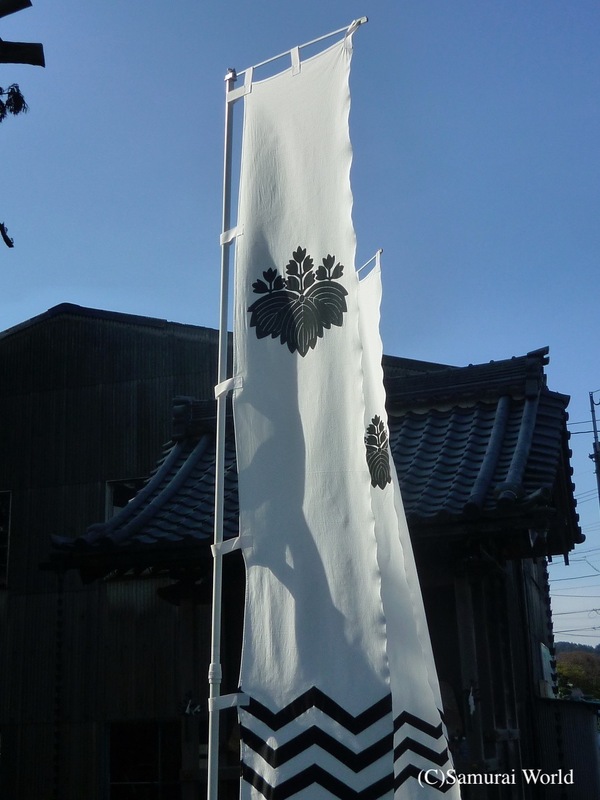 Following the death of Hideyoshi, Fukushima Masanori turned his allegiances to the Tokugawa clan. One of the main reasons being, his intense dislike of Toyotomi loyalist leader, Ishida Mitsunari. Just before the Battle of Sekigahara, Fukushima Masanori and Ikeda Terumasa launched an attack on Gifu Castle from Kiyosu. 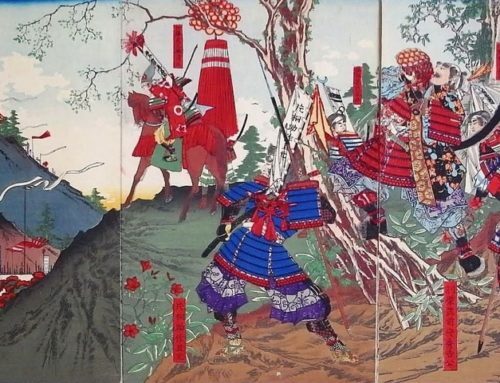 At Sekigahara he was in command of some 6,000 troops at the vanguard of the Tokugawa Forces. He had been awarded the honor of being first into battle, as Masanori was one of the first to support Ieyasu upon hearing Ieyasu‘s plan to destroy Mitsunari, and it was his enthusiasm for launching an attack that pleased Ieyasu. It has been recorded that Fukushima had then muttered something about wanting to eat Mitsunari’s flesh, “Mitsunari no niku o tabetai“; the phrase was used with such regularity that it became a slogan Fukushima would often use to express his desire to bring about Mitsunari’s demise. On the actual day of the battle however, the joint Ii Naomasa and Matsudaira Tadayoshi bypassed the Fukushima forces to be first into action. 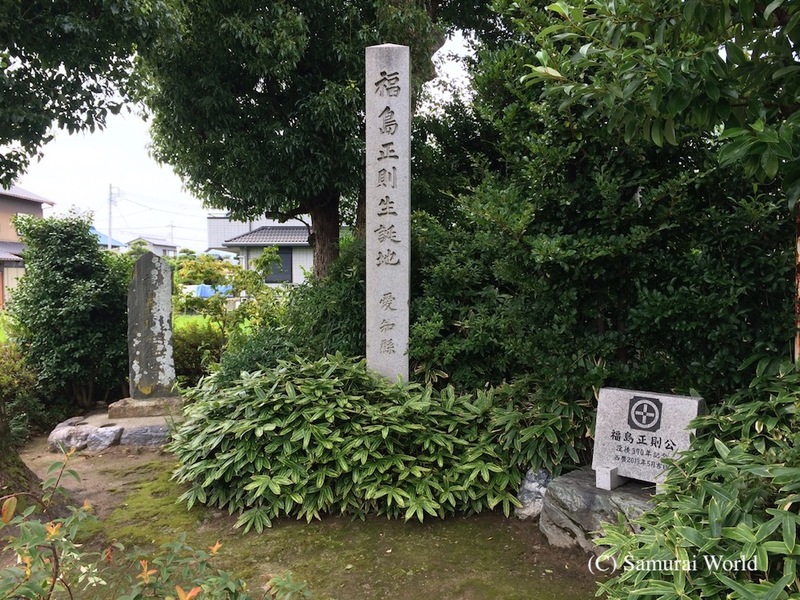 Many of those who had supported Ieyasu at Sekigahara were rewarded with land and an increase in stipend. For his fine services, Fukushima Masanori was made daimyo of Hiroshima, receiving the land formerly held by Mori Terumoto togetherwith a stipend of 498,223 koku. However, in 1610 Ieyasu called upon him to complete the construction work on Nagoya Castle. 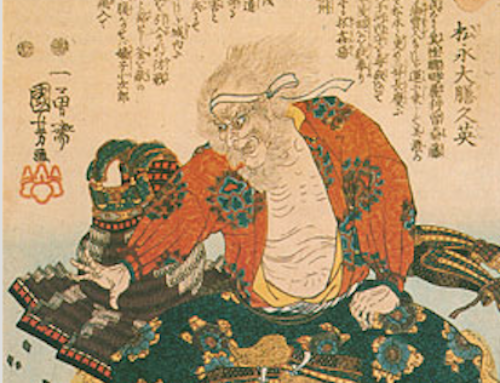 Knowing it to be a financially ruinous order, Masanori attempted to evade the demand, severely straining relations with Ieyasu. 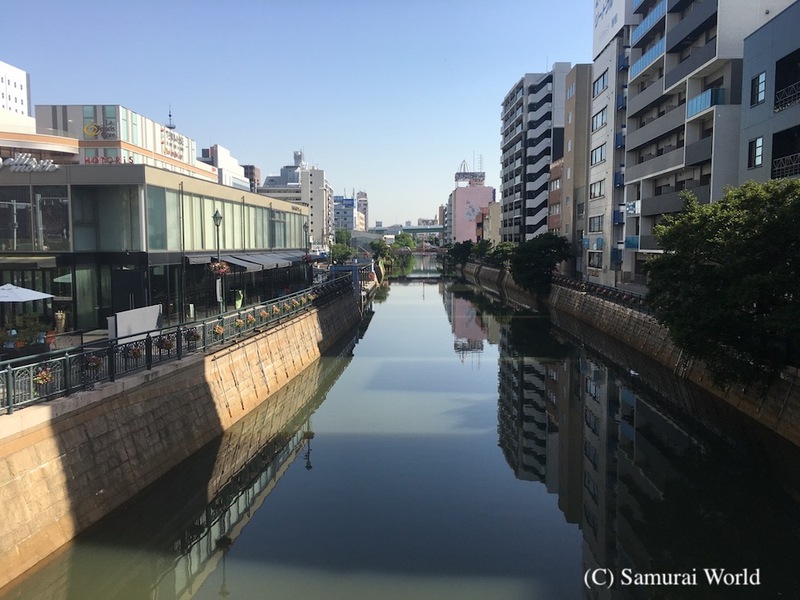 In the end, Fukushima Masanori led construction work on Nagoya’s Horikawa, a 16.2 km canal linking the castle with the port area in the south. The Horikawa allowed boats to service Nagoya Castle’s construction, and later served the townsfolk as a water transport system for the merchant class. 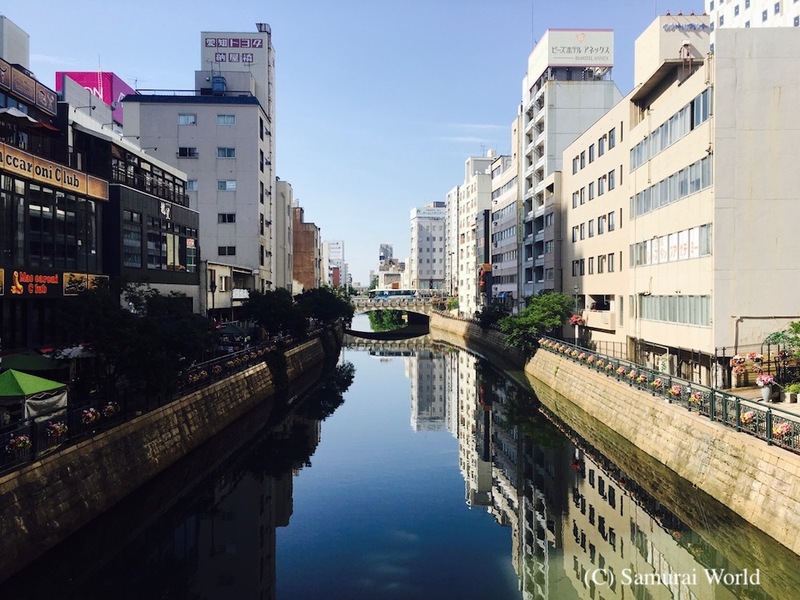 Importantly, Horikawa, like its name (Moat River) acted as a moat protecting the city of Nagoya from western attack. Nagoya’s Horikawa, constructed by Fukushima Masanori in 1610. 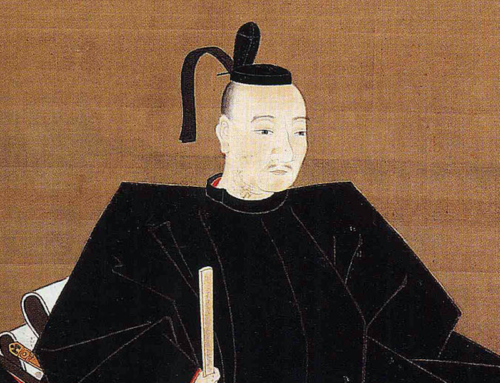 Masanori was expecting to play a lead role in the Osaka campaign of 1614; however, Tokugawa Ieyasu had him confined to Edo. 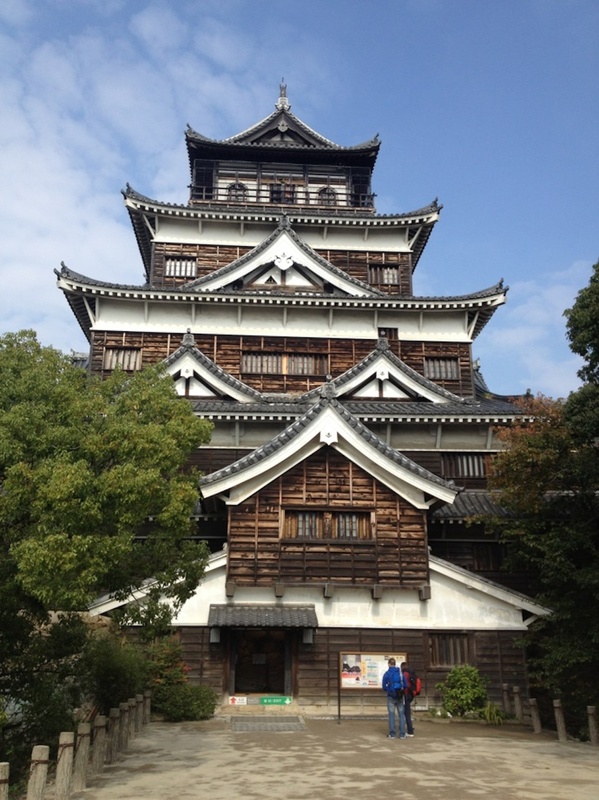 During his time at Hiroshima, a flood damaged parts of the outer walls. 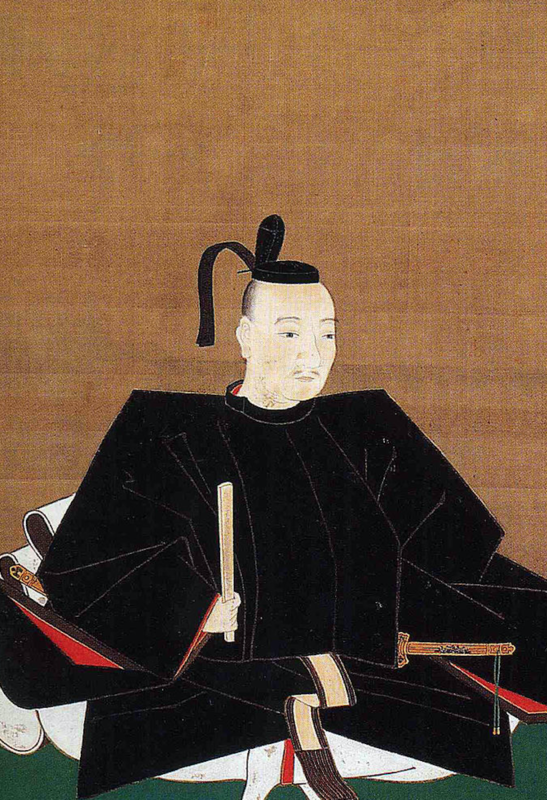 As the Tokugawa Shogunate had strict rules regarding castle construction and repairs, Masanori applied for permission to mend the walls, but permission was not forthcoming. 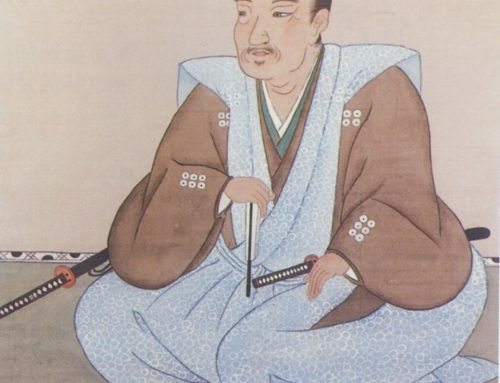 Having waited a considerable time, Masanori went ahead and made the repairs, invoking the ire of the Shogunate, who had him demoted and sent to Kawanakajima in Shinano (Nagano Pref.) with an income of just 45,000 koku. He died at age 63 in 1624. His descendants remained Hatamoto in the employ of the Tokugawa Shogunate.